Coral Tree Express finally closed in the mostly boarded up food court. 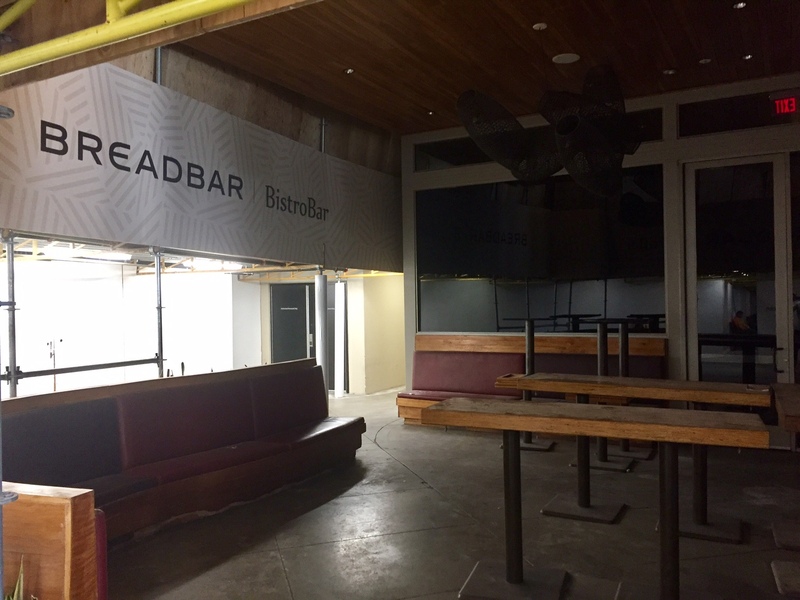 Tenacious Breadbar vacated its first floor location. The Hillstone Restaurant Group’s Gulfstream is now gone. 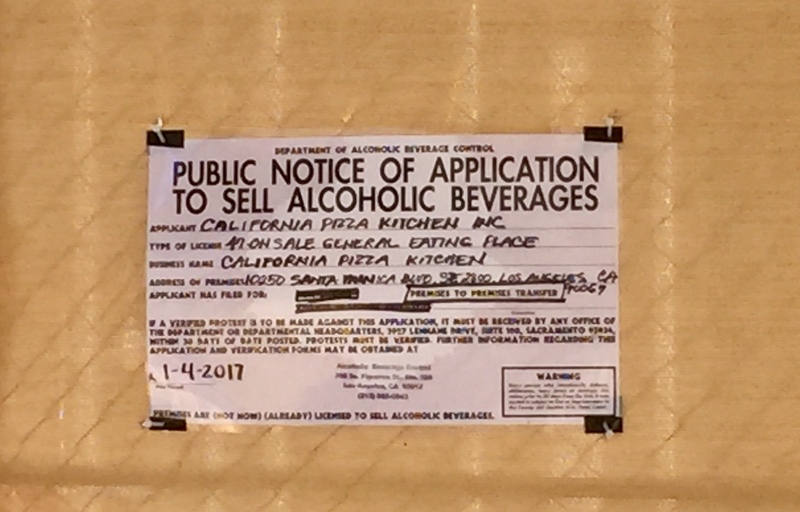 California Pizza Kitchen has an ABC license posted on the second floor. 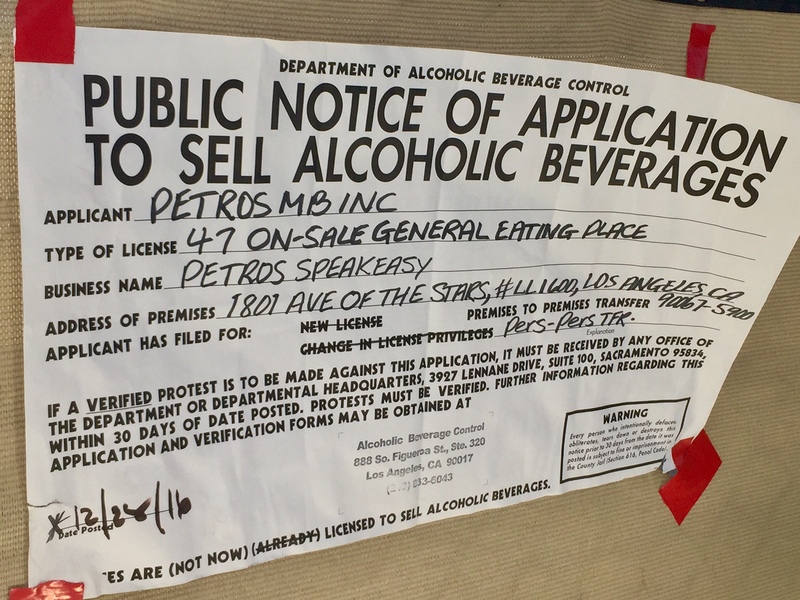 Manhattan Beach’s Petros Benekos will be bringing his Greek/Californian cooking north with an outpost of Petros Speakeasy on the second floor. 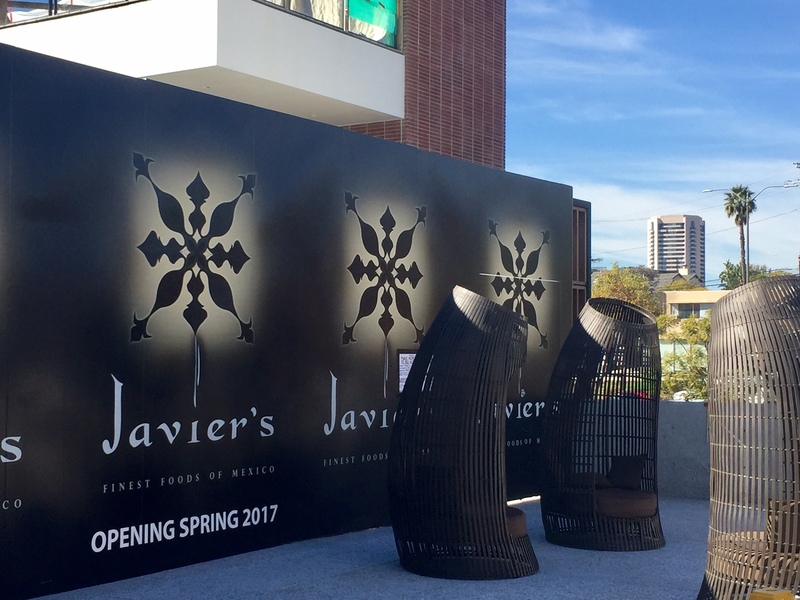 Signs have gone up confirming that Orange County’s wildly popular Mexican restaurant Javier’s is indeed moving into the old Season’s 52 space. 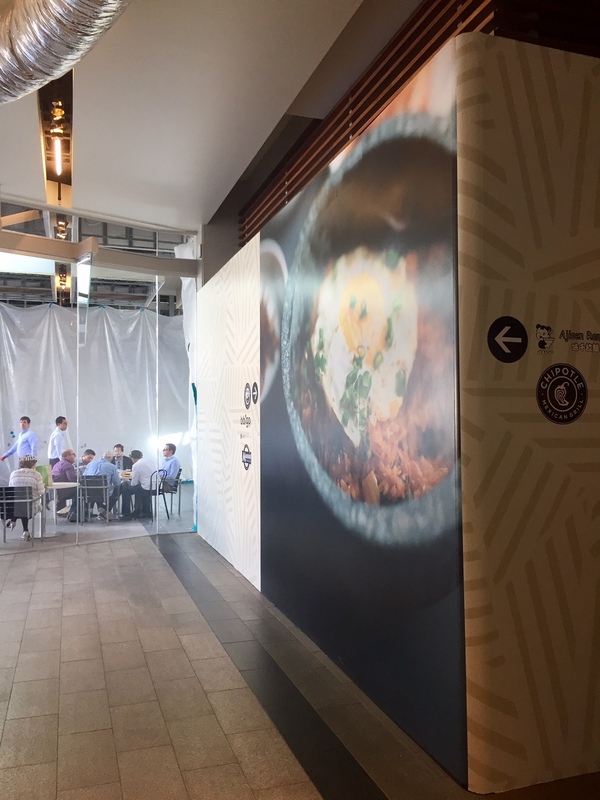 And if you look carefully at the Gulfstream photo above, you’ll see mentioned that Taiwanese noodle and dumpling experts Din Tai Fung is coming along with the wildly-anticipated and oft reported Eataly. 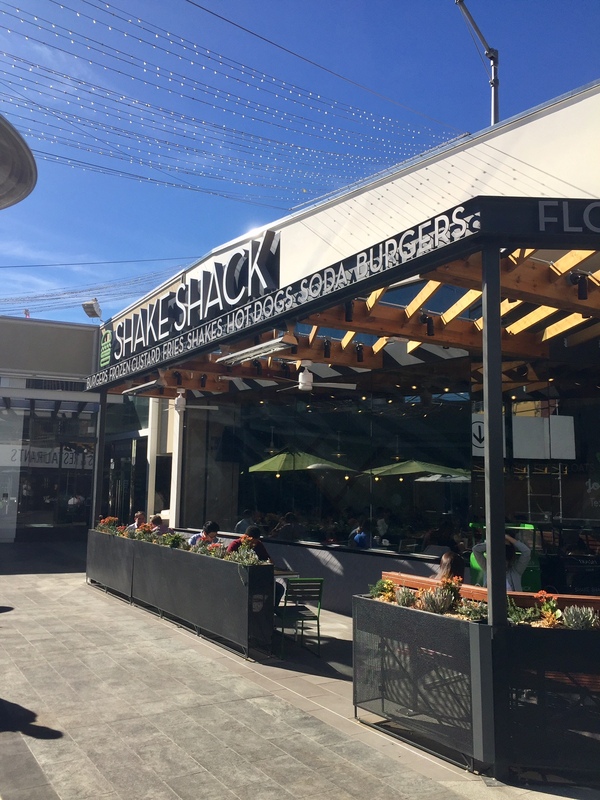 LA’s latest branch of New York’s popular Shake Shack opened last week to long lines. 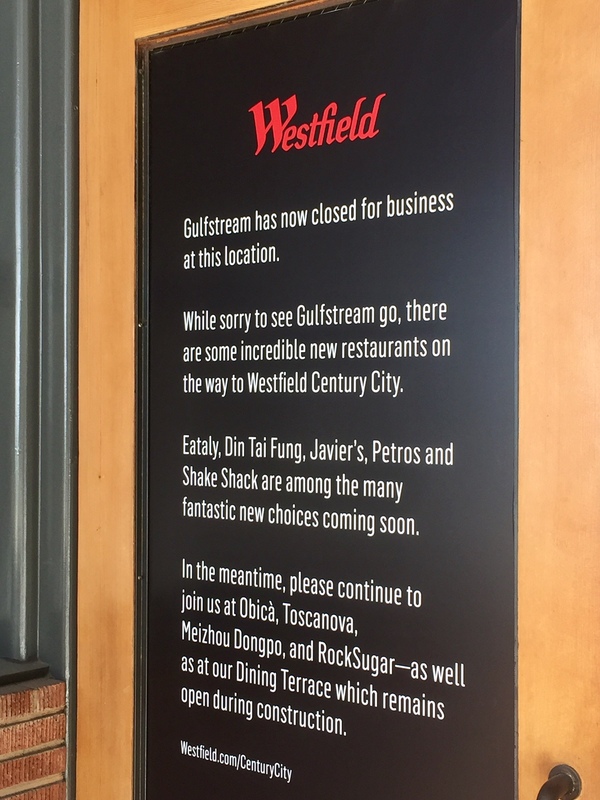 This entry was posted in Closed, News and tagged Breadbar, California Pizza Kitchen, Coral Tree Cantina, Coral Tree Express, Din Tai Fung, Eataly, Gulfstream, Hillstone Restaurant Group, Javier's, Manhattan Beach, Petros, Petros Speakeasy, Shake Shack, Westfield Century City Shopping Center by toddrickallen. Bookmark the permalink.